Crazy Quilt Template Set and How-To Pattern Bundle - Missouri Star Quilt Co. - Missouri Star Quilt Co. 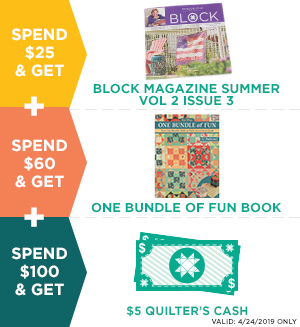 There are crazy things happening here at Missouri Star and these crazy quilt templates is just the beginning! Includes four different sized solid acrylic templates for 4", 6", 9", 12" blocks and Crazy Quilt Templates How-To Pattern by Missouri Star.